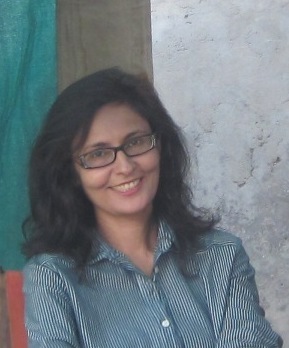 Born and raised in Pakistan, Naureen Amjad has a background in gender and development studies. She writes fiction and poetry to exorcise her demons, and structure her reactions to the world. She lives in Lahore, Pakistan.